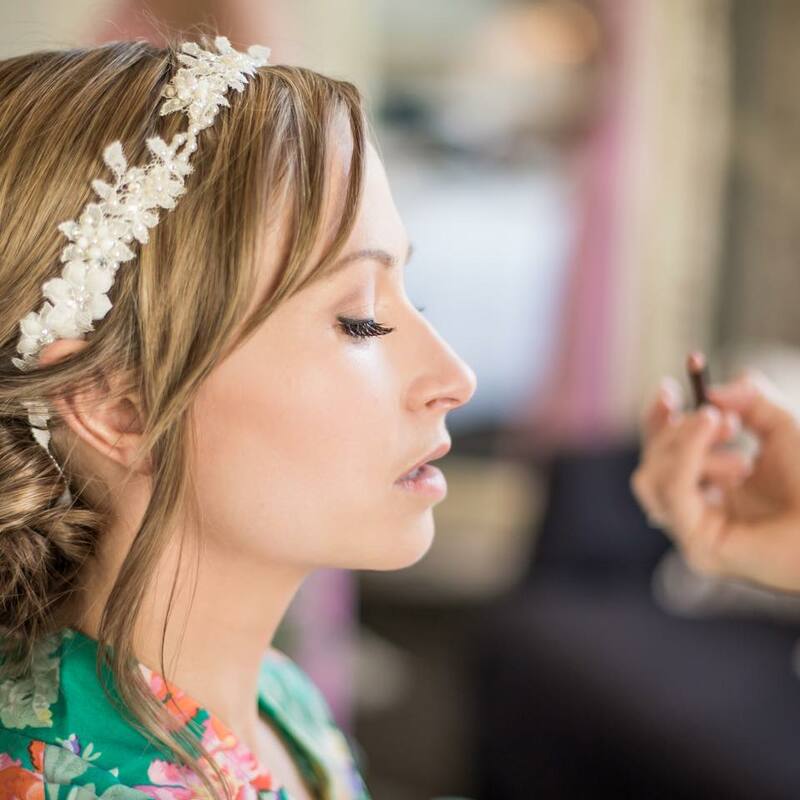 "Beauty is being the best possible version of yourself"
To enhance your natural beauty, creating a flawless, radiant you, contact Sydney's renowned professional hair and makeup artists and have your next look created by Juliette. All hair and makeup prepared and designed by Juliette. Through our one on one consultation trial, every bride gets to find the look that they love. Top quality hair and skincare products enhance everyone's natural beauty - creating a radiant you.